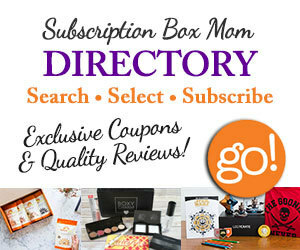 Subscription Box Mom. All Rights Reserved. All about monthly subscription box reviews. Check out this cute clothing boutique. Splendidis is Latin for "gorgeous". We hope you find many Splendidis Fashions here in our group.